With football season beginning and the start of school today, I wanted to offer my very first giveaway to celebrate. 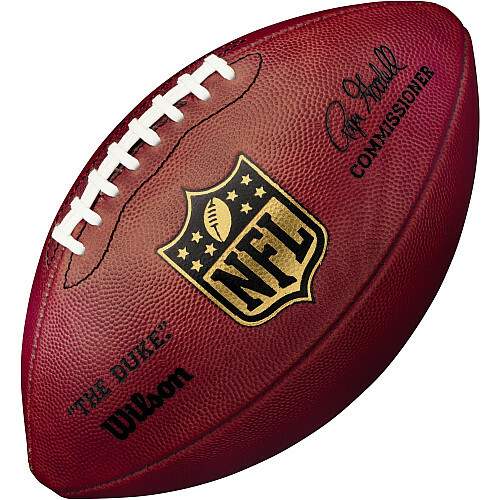 One lucky reader will win this Official NFL Game Ball from Wilson. All I ask is that you post a favorite childhood memory of school, whether it was a particular subject, something amazing that happened at school or a favorite teacher, let’s reminisce a bit. I’ll go first. My favorite childhood teacher was Mrs. Parrish in first grade. She was always impeccably dressed, wore expensive perfume and left the biggest impression on me at a young age. Her laughter was infectious. Mrs. Parrish definitely made learning fun. Here she is wearing one of my favorite outfits. 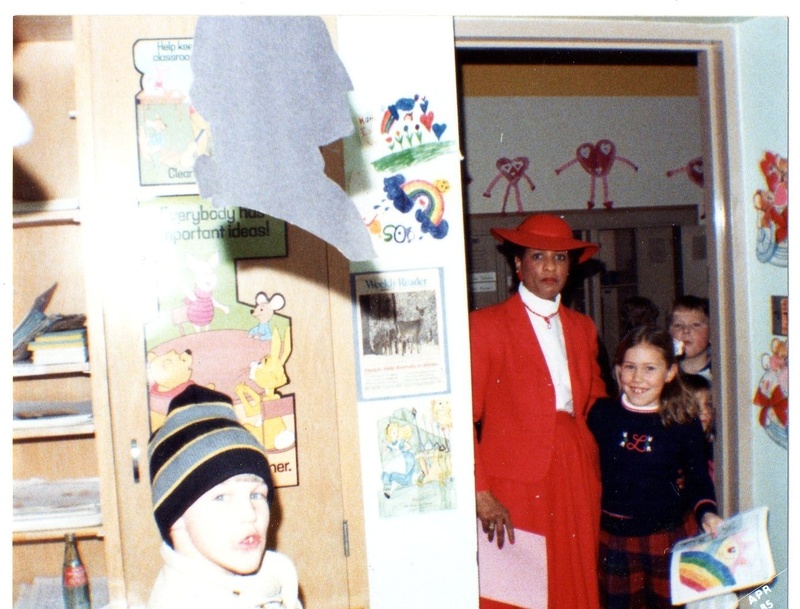 I believe my mom took this photo on Valentine’s Day when school was about to let out. 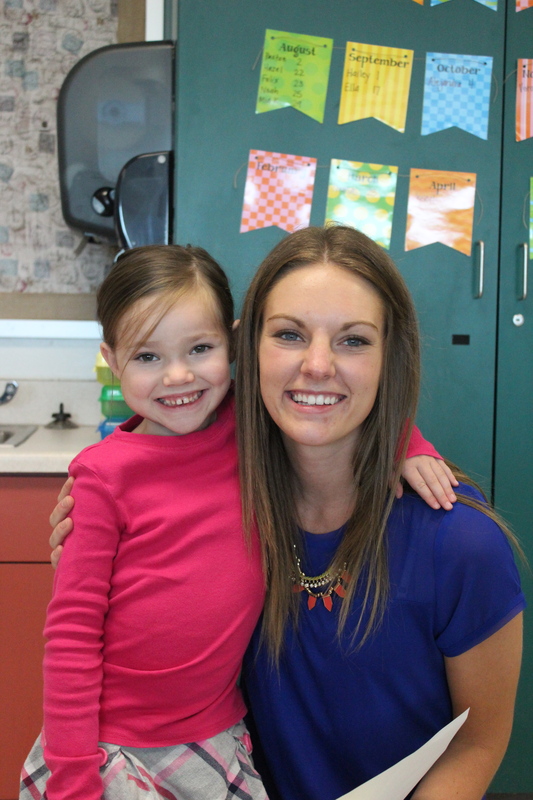 Here is Sydney with her new first-grade teacher, Miss Moxness. Best wishes for an awesome school year to all of you parents and your children!